TERRE HAUTE, Ind. 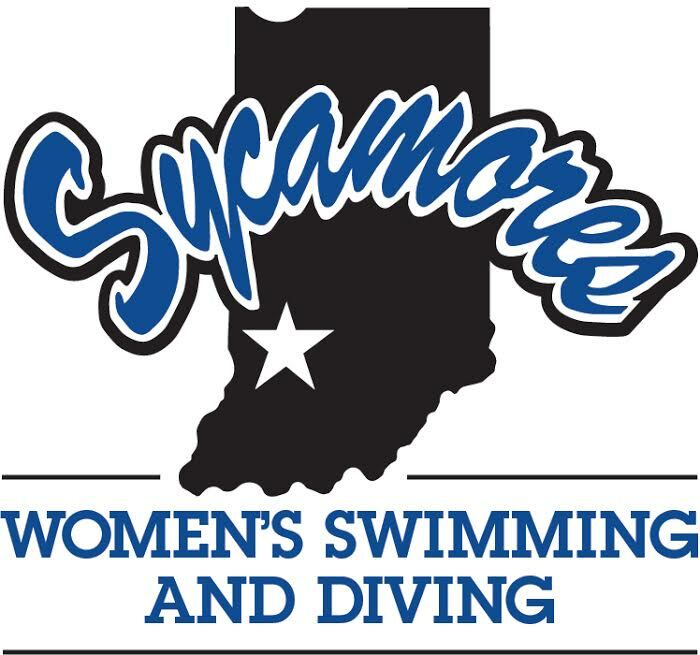 – Indiana State women’s swimming and diving head coach Matt Leach has unveiled the program’s new logo on Monday. The Sycamores will begin competition in the Missouri Valley Conference in the 2016-17 season and will make their home at the newly constructed Vigo County Aquatic Center, which has a scheduled opening of next month. For the latest information on the Indiana State Women’s Swimming & Diving team, make sure to check out GoSycamores.com. 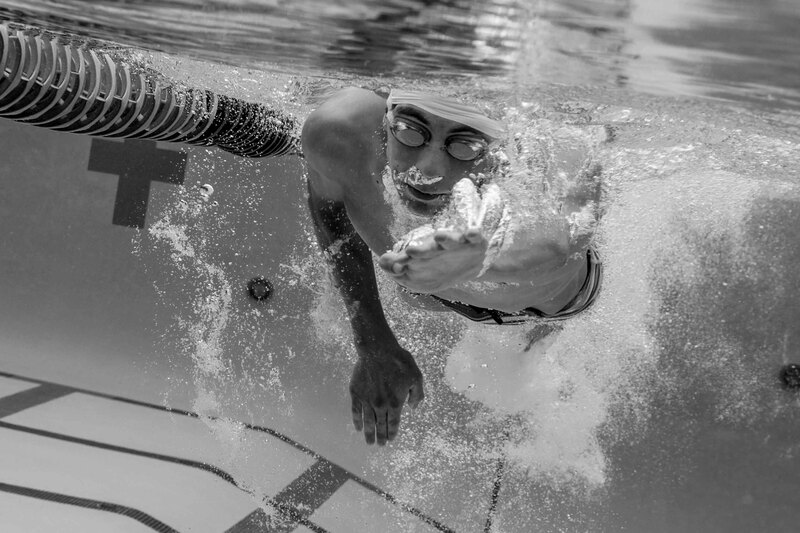 You can also find the team on social media including Facebook and Twitter.